It’s the perfect gift for techy music lovers that are currently in a Cd/ cassette/ smartphone/ tablet chaotic mess! 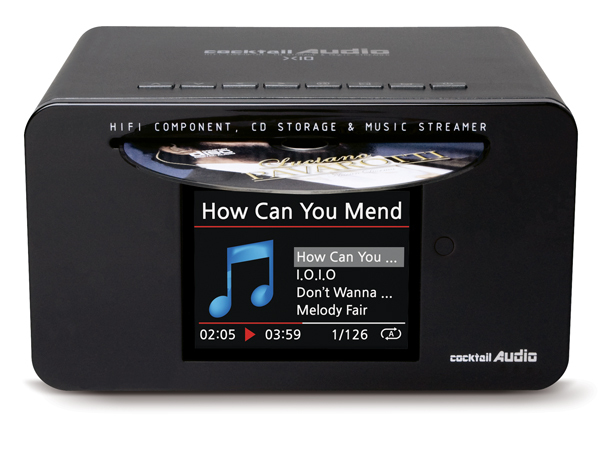 Cocktail Audio X10 is a HI-FI audio system with a CD storage and a media streamer. 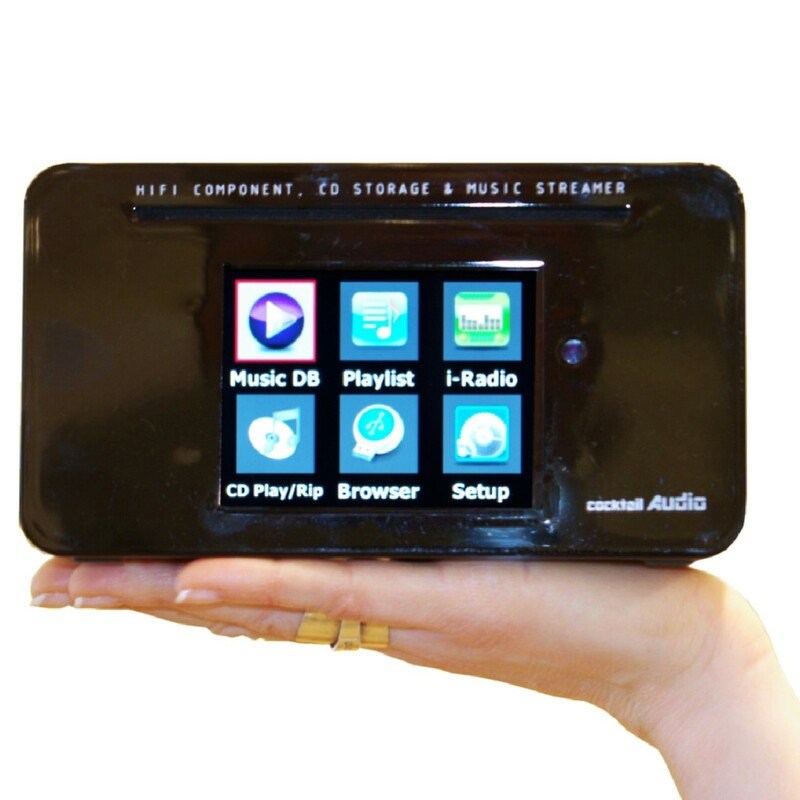 X10 can play audio CDs just like any ordinary CD player as well as having amazing features such as Hi-Fi CD storage with a database, music streaming, internet radio, networking, smart phone support & much more. 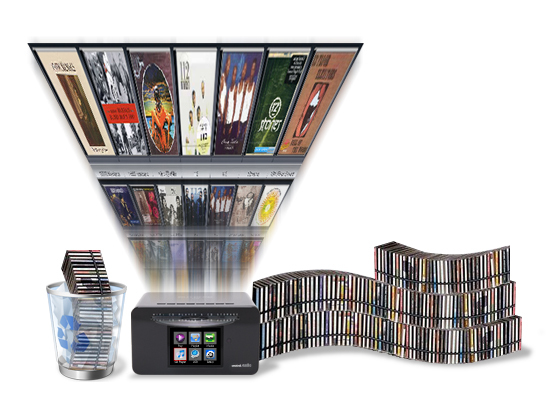 Load all your CD collection onto the X10, which will enable instant access to any or your repertoire. X10 has a high speed frontal sliding optical drive with internal storage to load all your CD collection. It also has a high quality 60W amplifier, which delivers great sound through any speakers. X10 measures 18cm X 14.7cm (d) X 9.8cm (h), small enough to fit into any space. Its simple design & high quality finish will make your living room more enjoyable. How many audio Cds do you own? About 500Cds, 1000Cds or more? Just load all your Cds onto the X10. Having uncluttered, you can now scroll your music collection on the X10 with a remote control or a USB keyboard. Rediscover your music collection that had been kept away for years. 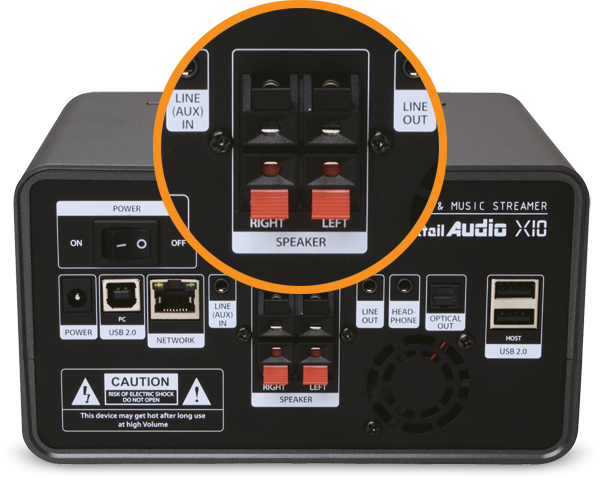 X10 has Optical out, Line(AUX)IN, Line out and Speaker connectors. Just connect X10 to an amplifier with optical audio cable or a line-in cable. 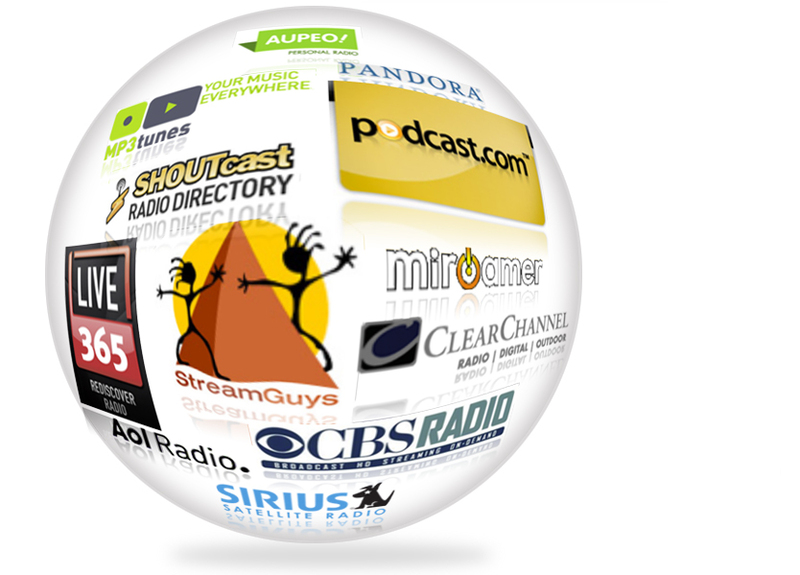 Enjoy internet radio – streaming media as well as dynamic internet radio in .PLS and M3U encoding streams. Search for favourite stations by continent, country, genre & much more. Add desired internet radio stations to a favourites list for easy access as well as the capacity to record radio programs. 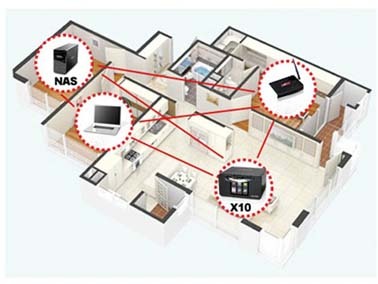 X10 can be added to your network through the Ethernet (100Base-Tx/10Base-T) LAN or through wireless network. 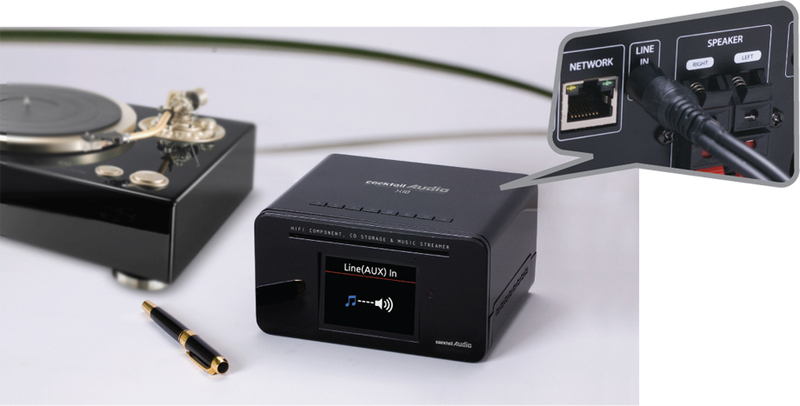 X10 supports SAMBA as well as UPnP protocol (server/client). With the network connectivity, X10 can stream, playback and copy files from a remote computer to the X10. Any shared folders on your computer can also be viewed on the X10. Record your old vinyl and cassettes onto the X10. The X10 has the capability to add album covers and tag your collection for easy access. 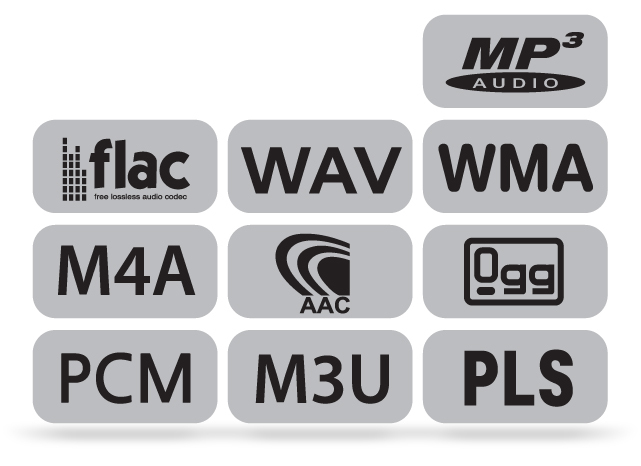 Enjoy the ease of having access to all your music regardless of the format or media type. USB hand-held devices such as memory sticks and Mp3 players are supported by the X10. Plug these devices into the USB host port of the X10 and have access to your music.